It’s a movement that has blossomed since its inception three decades ago. Now, around the world, October brings all things pink to the forefront with Breast Cancer Awareness Month (BCAM). Everyone makes the connection between the cause and the color—every product and event is important—so at Karst our job is to help clients make a lasting impact with their investment in this worthy cause. The pink ribbon is iconic, but with it came a resulting sea of products that simply used the color pink to promote the message. This just isn’t enough. 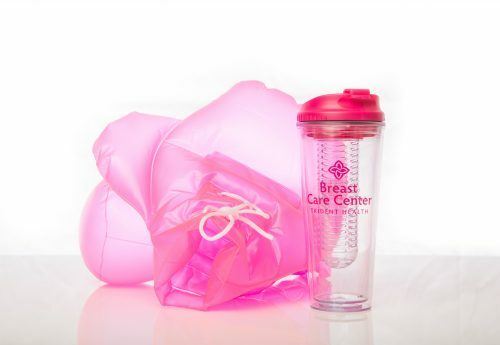 We work with clients on all levels, whether it’s fashioning a distinctive promotional product with engaging artwork, promoting meaningful interactions or carefully branding an event—we do everything we can to help our clients achieve the greatest possible BCAM impact. have to sacrifice interest or pizazz. Bring levity into the mix and consider something like branded pink socks! Bold colored socks are immensely popular right now with both men and women. and it never hurts to show a sense of style while supporting BCAM. Everyone wants to help generate as much money and awareness as possible to cure this awful disease. 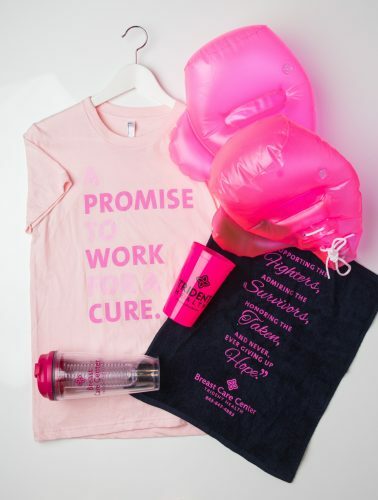 The ideas above are just simple examples of what we do for clients to elevate their organization, product, or brand when investing time and energy to fight breast, or any, cancer. We’re also very aware of “pinkwashing,” which is why we’ll work with clients to make sure the end result truly represents the ideals of the movement and honors those who have fought cancer. It’s a disease that has unfortunately impacted everyone, which is why pink is in such abundance in October—we are together in this fight. For Karst, it’s personal as well, and we’ll challenge ourselves to create an ideal result for clients that they can be proud of when making a personal contribution to the overall movement that is Breast Cancer Awareness Month.